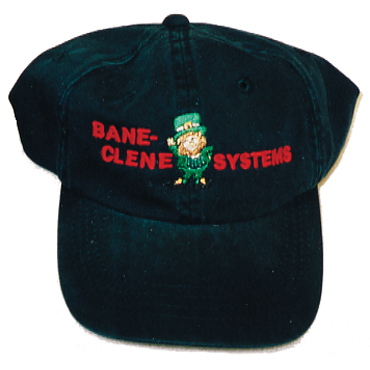 Call Bane-Clene at 800-428-9512 (U.S. ONLY!) for details and pricing and to order so we can confirm your membership in PCA®. Cannot be ordered on-line. 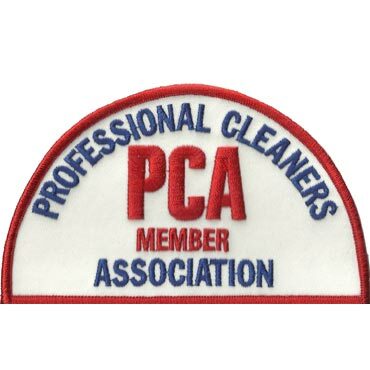 PCA Shoulder Uniform Patch is available ONLY to members of the PCA. 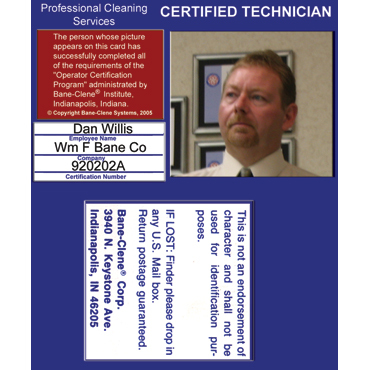 Truck decals, shoulder patches uniform patches, ID badges and membership certificates let customers know that you care enough to belong to an international association. Personal grooming, care of equipment and good manners are every bit as important as knowing how to do the job. What the prospect or customer thinks of you on first impression will affect present and future business dealings. Size: Approximately 5 inches x 3 inches. 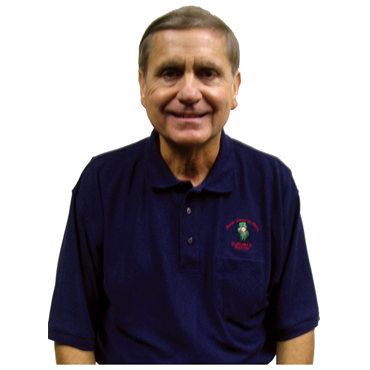 As Don Terry, our chemist and one of our school instructors says, “An ounce of image is worth a pound of performance”. 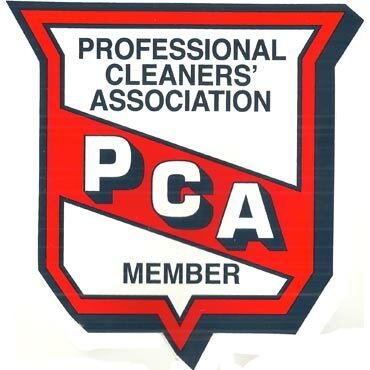 Professional Cleaners’ Association Uniform Shoulder Patch let customers know that you care enough to belong to an international cleaners’ association. These will instill consumer confidence and lend credibility to your company. PCA members are trained, certified, display credentials and have signed a pledge of integrity to the consuming public. 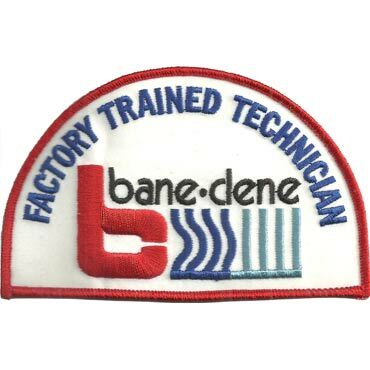 They are required to take part in continuing educational programs to maintain their certification. 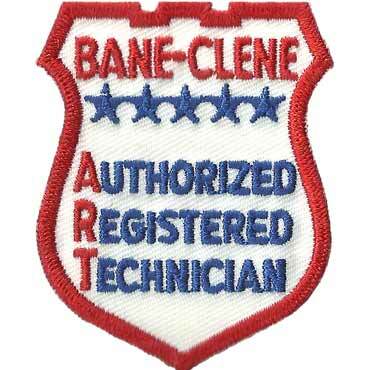 Bane-Clene Systems owners who have achieved certification through Bane-Clene Institute are eligible for membership. Candidates must sign a “Pledge of Integrity” and agree to a uniform code of ethics and conduct. PCA has been in the forefront of the fight against bait and switch advertising. It has lobbied the United States Congress for changes in labor laws that affect the industry. An ongoing program promotes good corporate citizenship in such matters as employee safety and proper wastewater disposal. 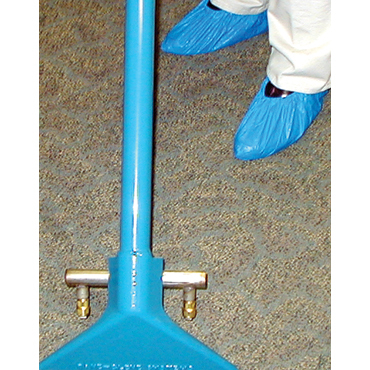 What makes a Carpet Cleaning Company Successful?